The night sky is beautiful to admire. While many people have a hard time drawing the splendor of a starry night, there is an easy way to create a night sky with GIMP. 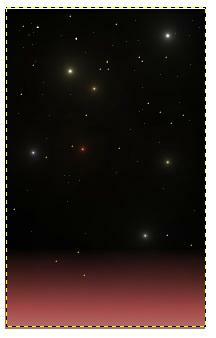 You can create a night sky scene in GIMP using the blend tool, and a few of the light and shadow filter options. 1. 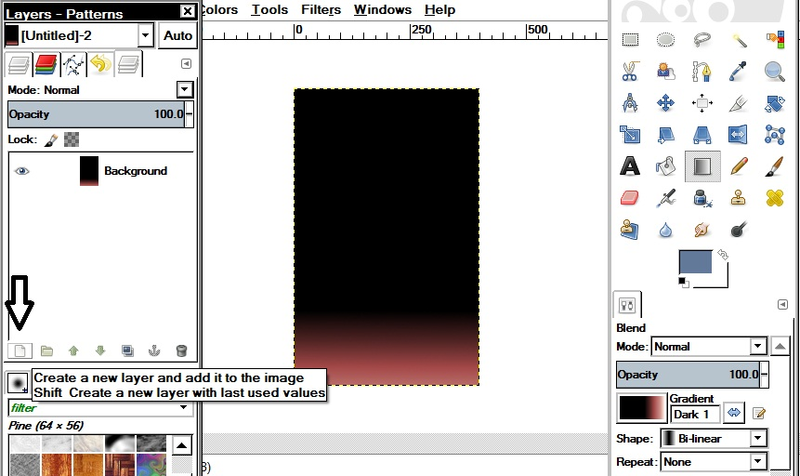 Open GIMP and create a new canvas, setting the image size to your personal preferences. 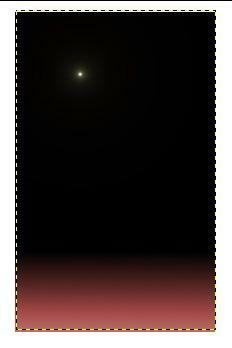 This night sky is created on a white background, portrait style, 400 by 640 pixels in size. 2. 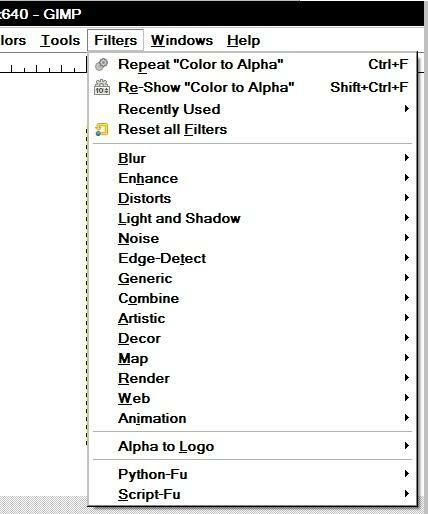 Click on the blend tool in the tool box. In the settings for the blend tool, select a gradient from the many pre-filled gradients available. 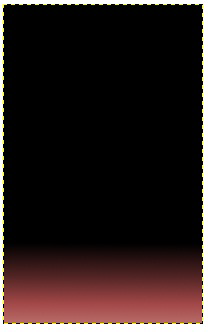 This night sky uses, “dark 1”. The aim is to select a gradient that resembles the sky after the sun has set. 3. Click on the lower third of the canvas and drag down with the mouse. Release the left click button, and the blend tool will automatically fill the canvas with a blended gradient. 4. 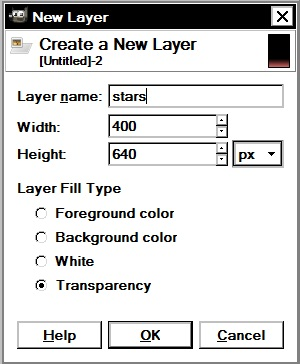 Create a new layer by clicking on the new layer button in the Layers window. A new window will pop up. 5. Make the layer transparent, and the same size and orientation as the background image. Title this layer, “stars”. Make sure the new layer is highlighted in the Layers window. 6. Click on the “Filters” tab in the menu. A drop down menu will appear. 7. Hover the Curser on the “Light and Shadows” filter. 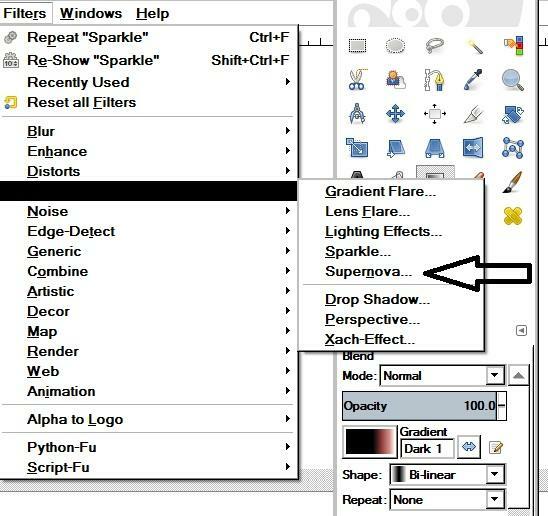 Select the “Supernova” filter. A new window will pop up with different setting options. Keep the “radius” for the star low around one or two, otherwise, the star will look more like the sun or moon. Press enter to create the star. 8. Repeat step seven several times to create more stars. 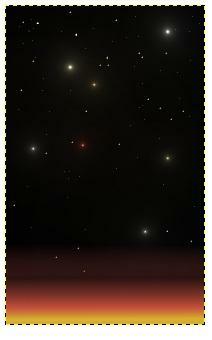 Alter the color and radius of the stars to create variation. 9. 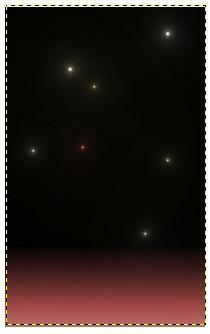 Polish off the starry background with a few pin pricks of light using the pencil at size one or two. Vary sizes, colors and placement to create variety too. 10. Add more complexity to the starry night by creating an additional transparent layer, and filling it with another gradient set to fifty percent opacity. This starry night uses “burning transparency”. You can alter this process slightly to create starry nights on alien worlds, views in space, and more.